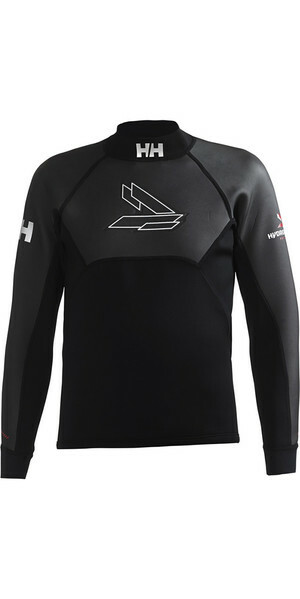 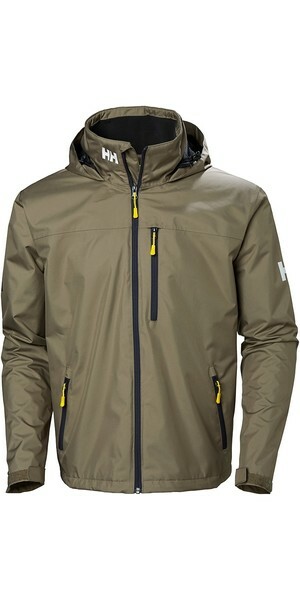 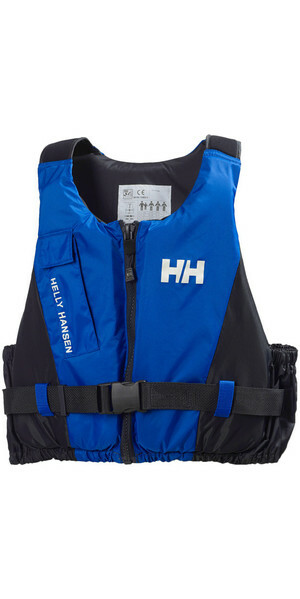 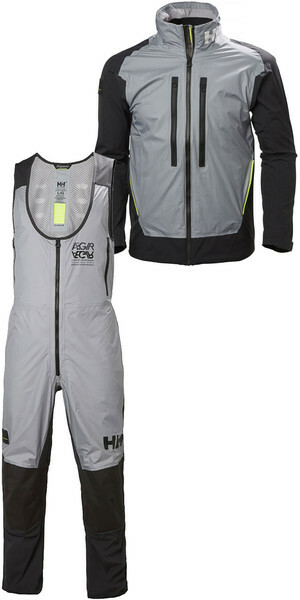 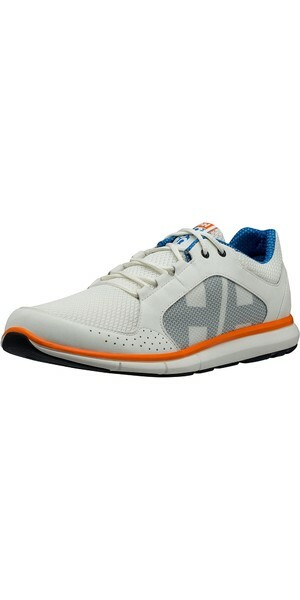 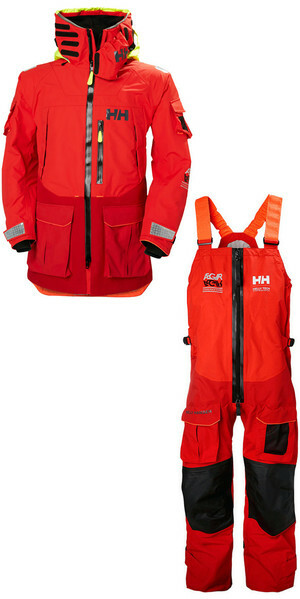 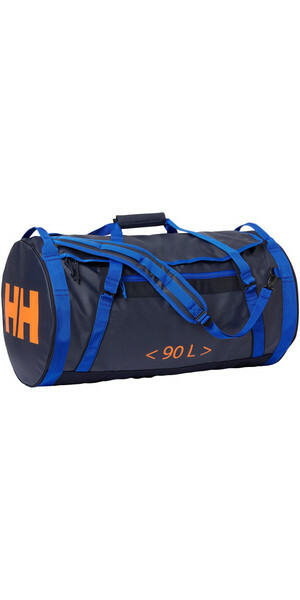 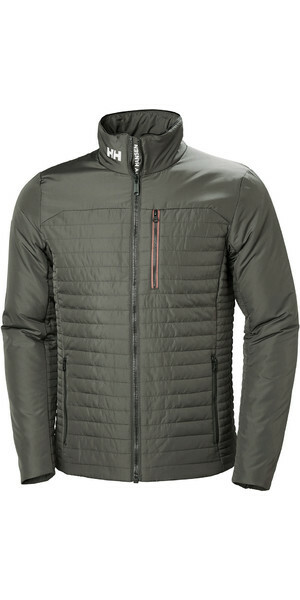 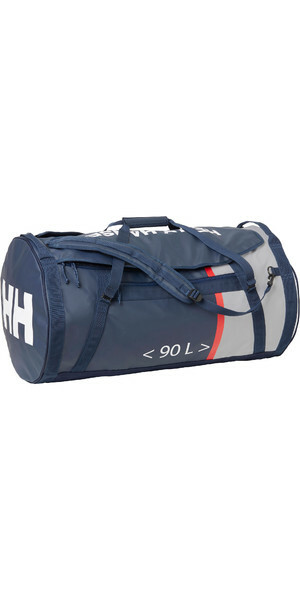 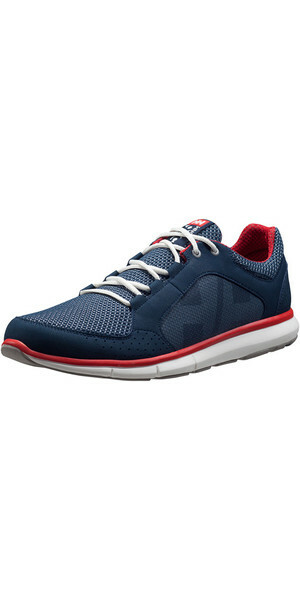 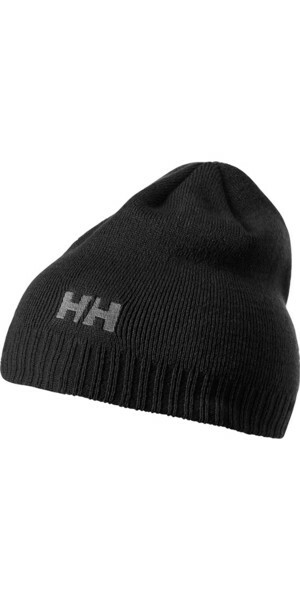 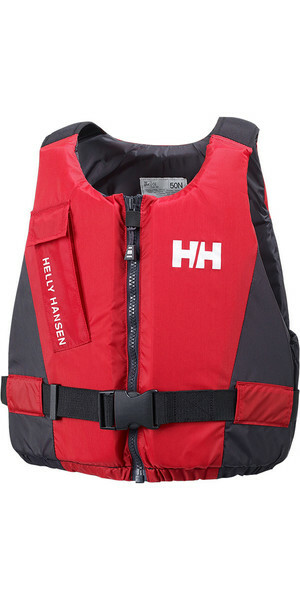 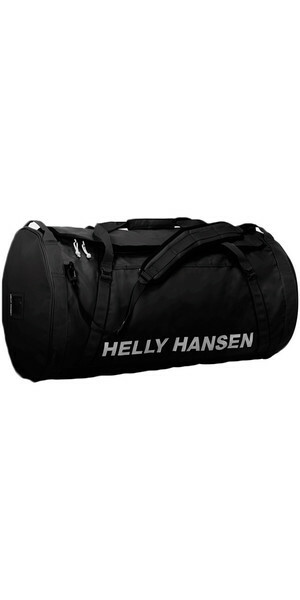 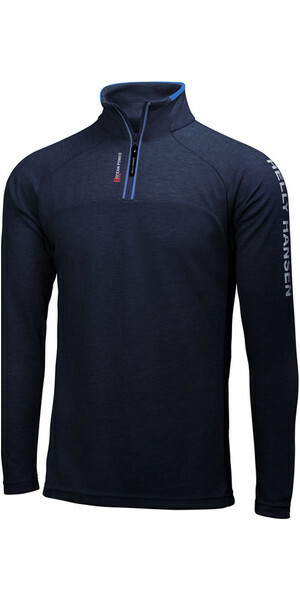 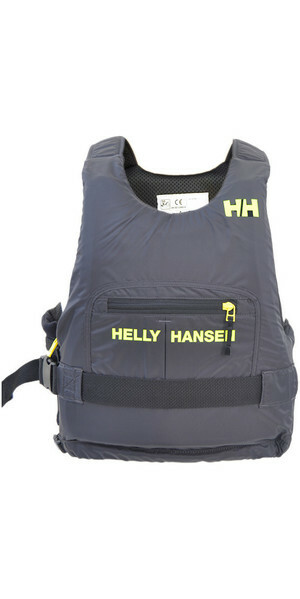 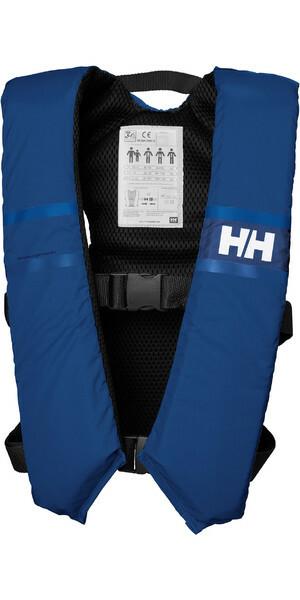 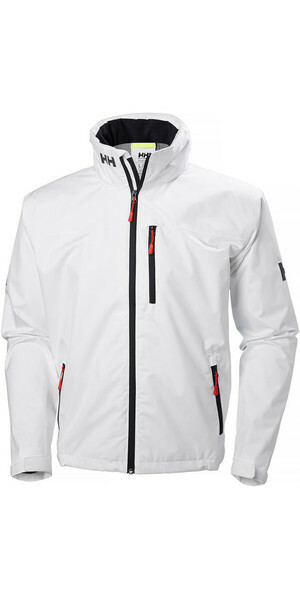 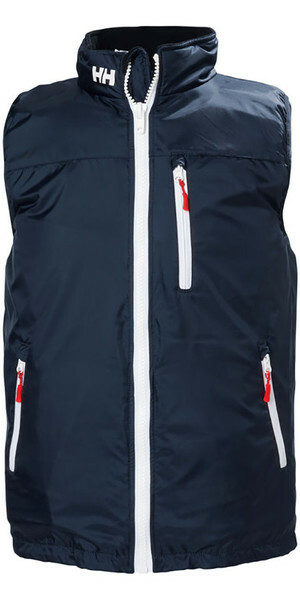 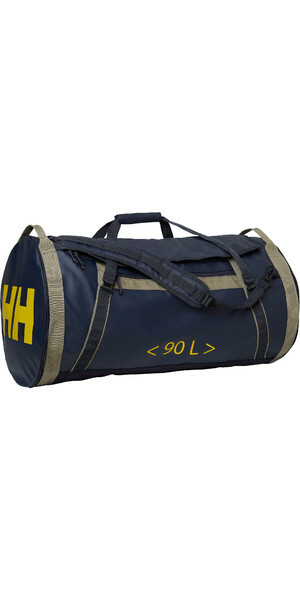 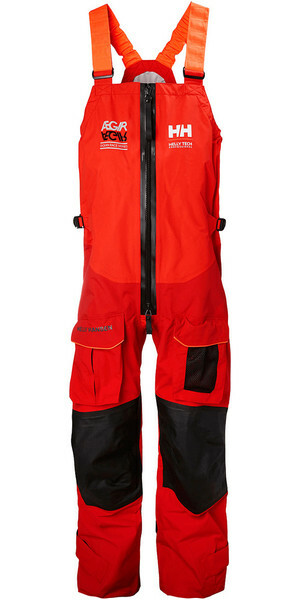 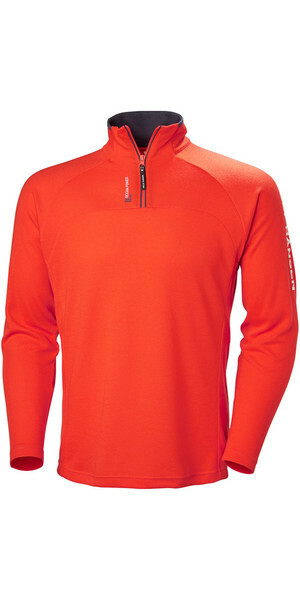 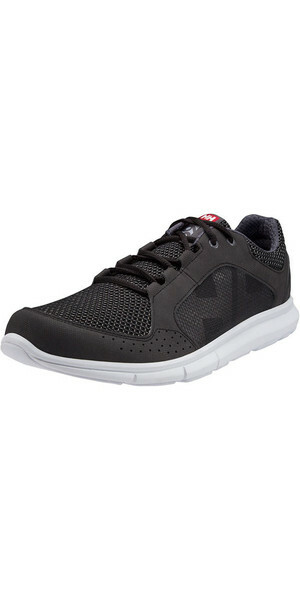 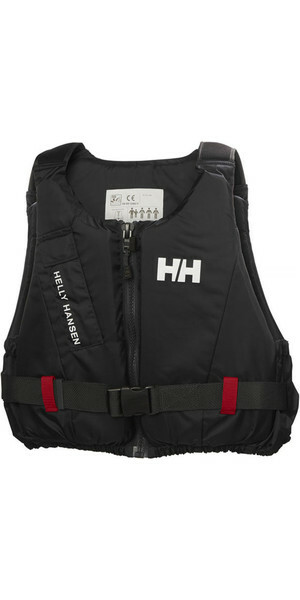 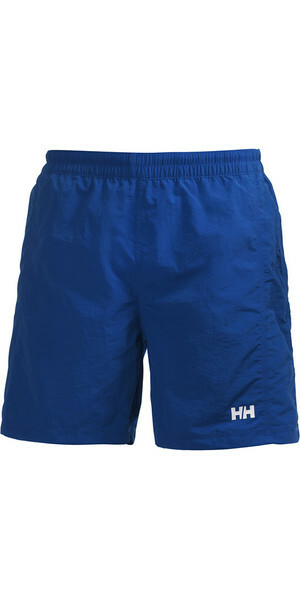 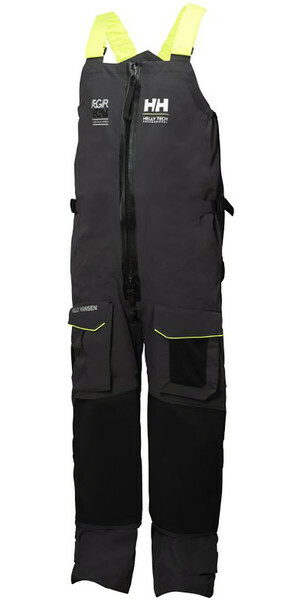 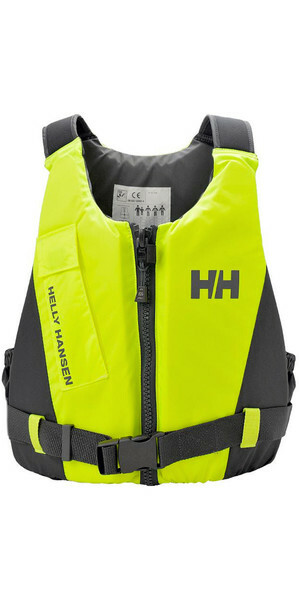 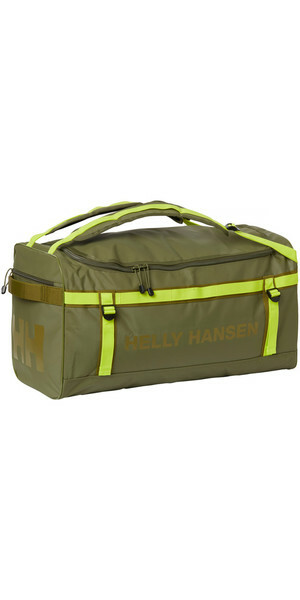 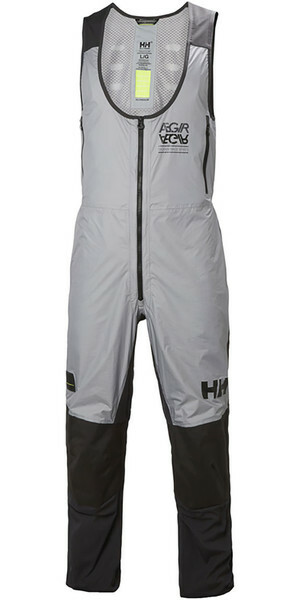 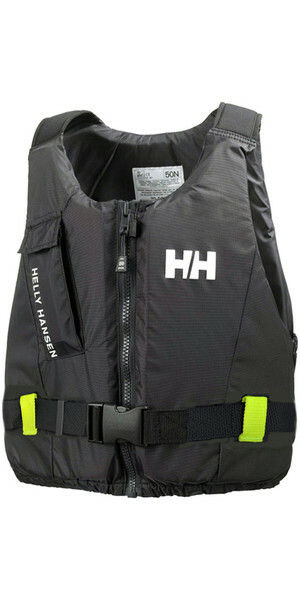 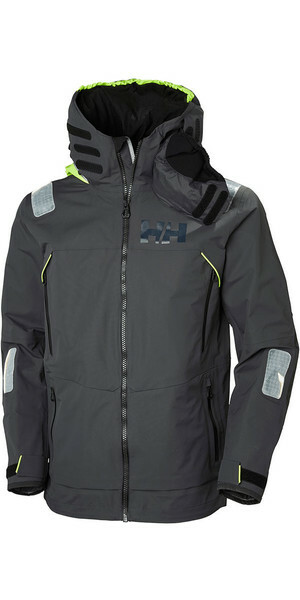 Helly Hansen just oozes high-performance sophistication. 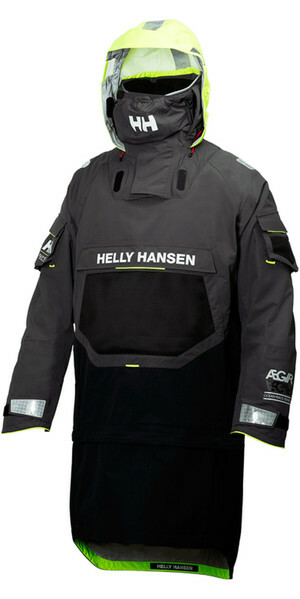 The adventure brand has been around since 1877, and is the leader of sailing attire innovation. 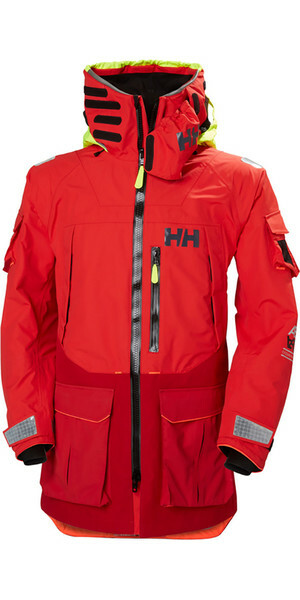 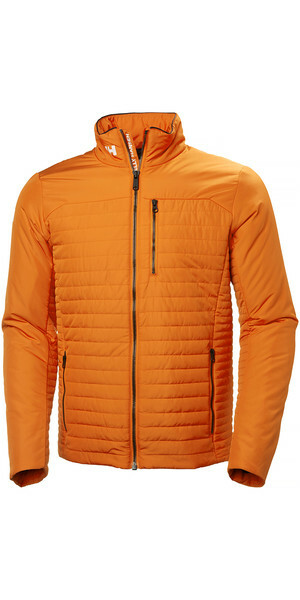 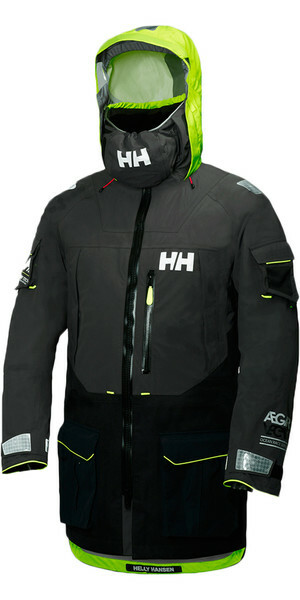 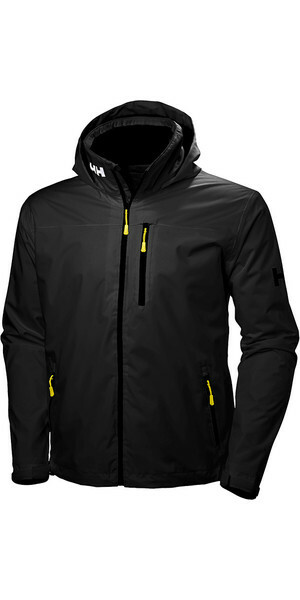 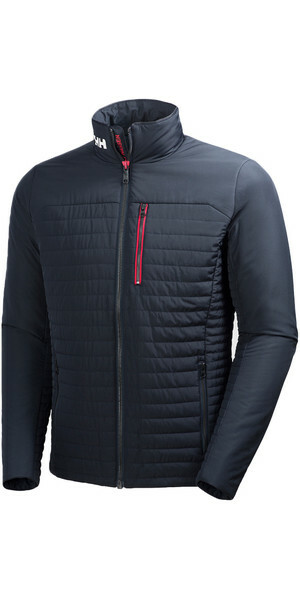 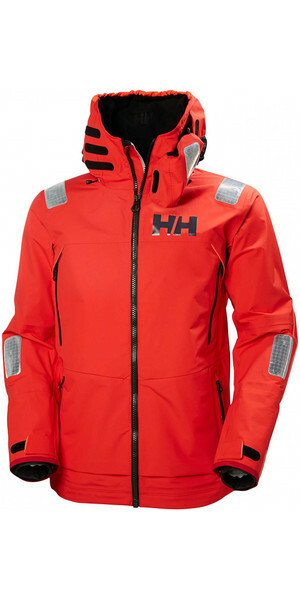 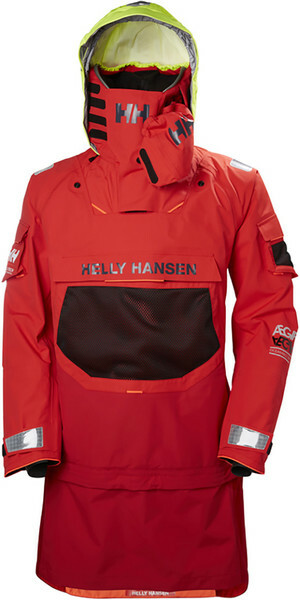 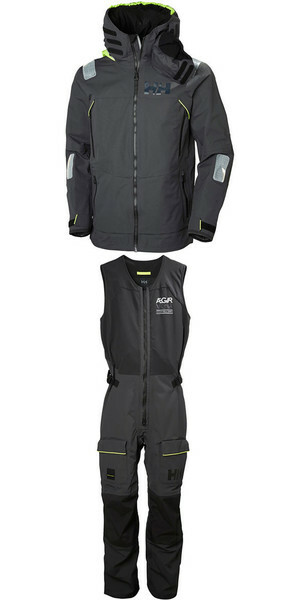 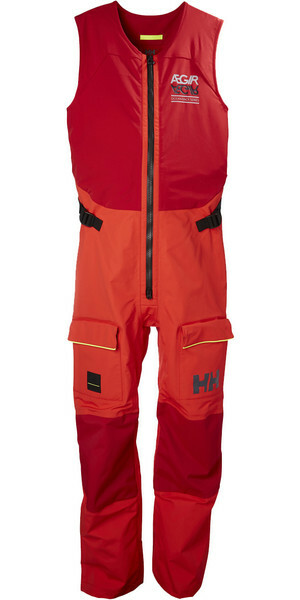 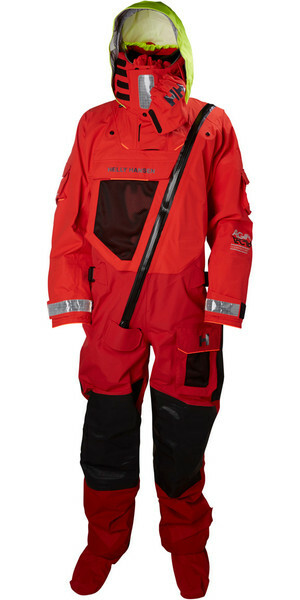 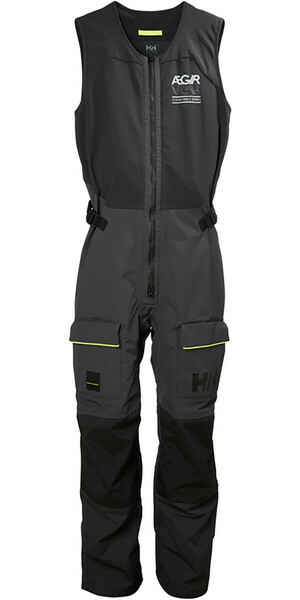 It goes without saying that Helly Hansen has been the 'first' in pretty much every breakthrough development when it comes to combating harsh environments. 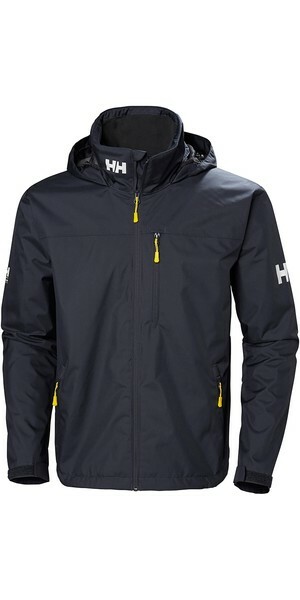 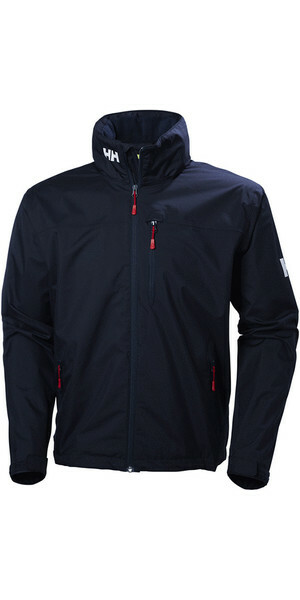 All you have to do is look at the Helly Hansen fleece-lined and waterproof jacket range. 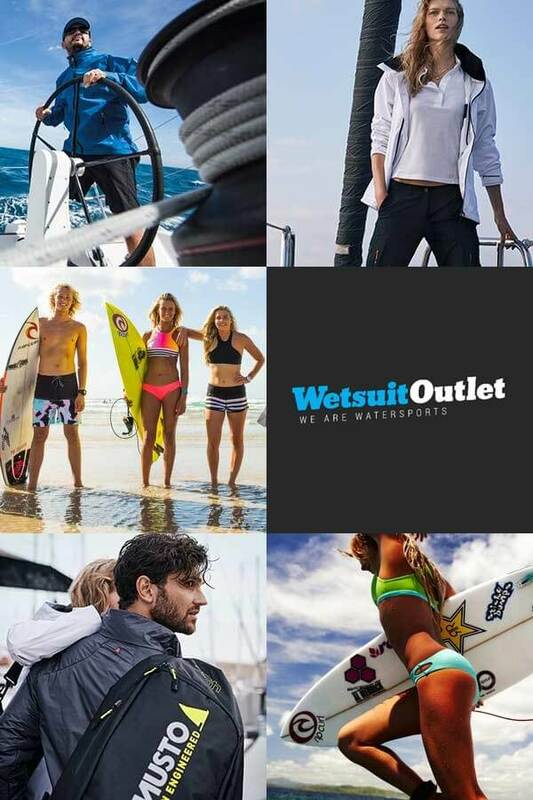 Withstanding the harshest conditions and embracing whatever is thrown at you, in style, is exactly what this brand are about... 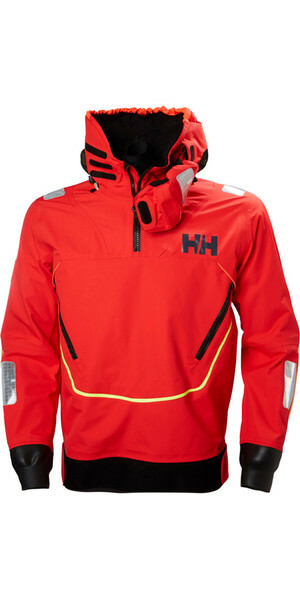 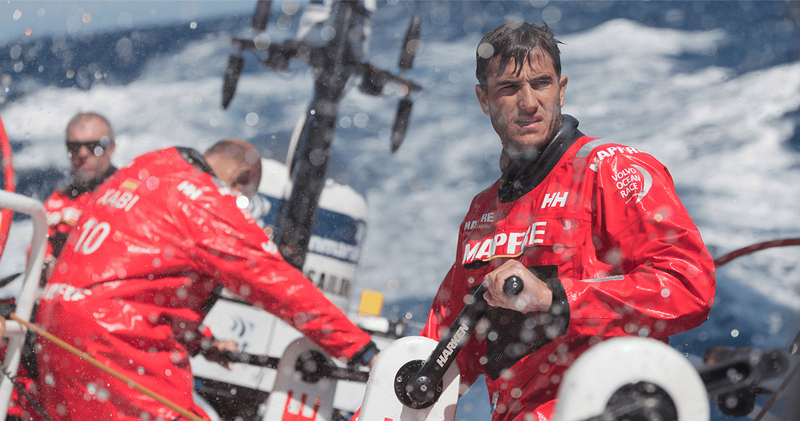 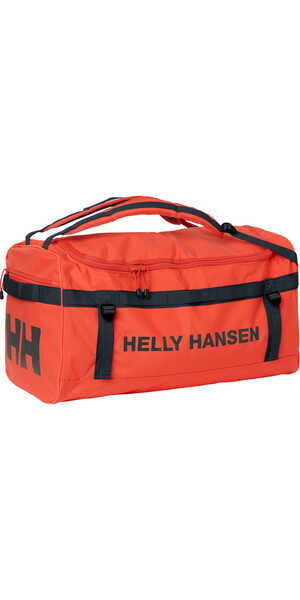 Discover more about Helly Hansen.